Russia is one of the more powerful nations in the world. With the power, however, comes enemies. One of its enemies has a slight financial hold over Russia, and that power comes in the form of Dollars. The relationship between the east and west is now at a stalemate. Moscow's reaction to western encroachment and accusations comes from President Vladimir Putin, who has proposed to withdraw the Russian state from the international banking system, moving towards a more traditional gold-based system. Russia isn't alone in this. BRICS nations such as Brazil, India, China, and South Africa are all planning their exit from the international banking mafia for more financial independence. However, for President Putin, the threat came in the form of the Worldwide Interbank Financial Telecommunication system, or the SWIFT system, which allows easy transfer of money internationally, such as via American express. 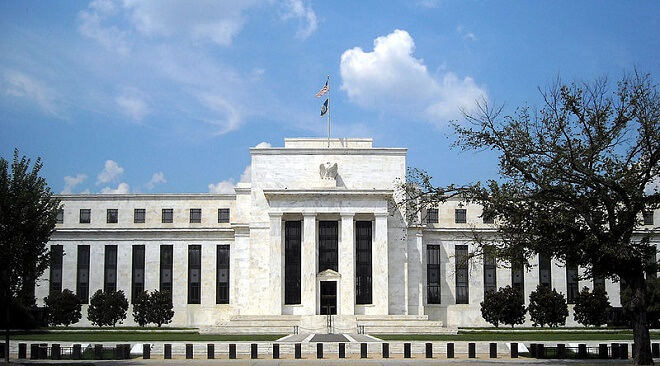 The problem, however, is the international banks are threatening to bar Russian access from this system if they leave the ‘big club.’ Many economists have informed the world leaders of the consequences facing them if they remove Russia from the SWIFT system. Ewald Nowotny, an economist and a policy maker for the European Central Bank highlighted how if Russia is removed from the SWIFT system international companies conducting business in Russia will be the first to suffer. However, according to Elvira Nabiullina, a Russian economist and former economic advisor to President Putin and the head of the Central Bank of Russia, if Russia is removed from the Worldwide Interbank Financial Telecommunications then Russia's banks won't collapse. She explained how they have devised a new system that will continue operations in the SWIFT format and will work as an alternative for the country. According to a report published last year, more than three hundred banks in Russia have adopted the SWIFT alternative – the System for Transfer of Financial Messages, or SPFS as the Russians call it. 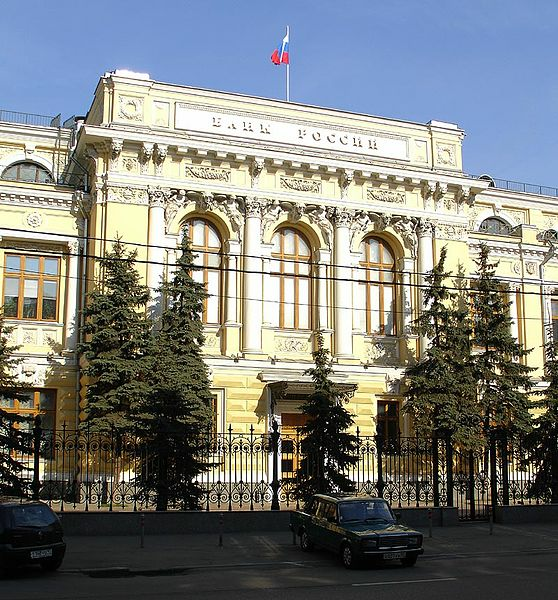 Furthermore, to enhance the SPFS system, Russia's Central Bank's first international branch in Beijing was opened, and the Chinese opened a financial institution in Russia to strengthen the financial relationship between the two nations and the beginnings of the ‘de-dollarization’. 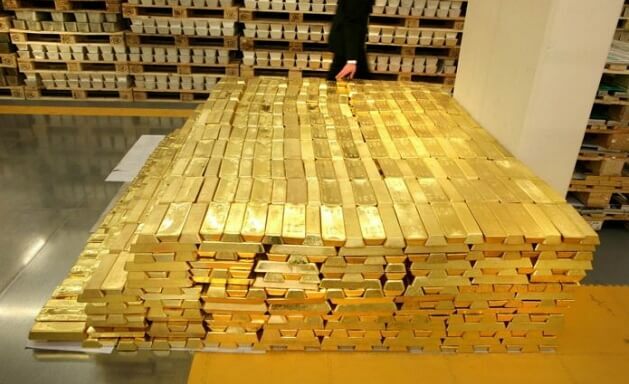 As for the Federal Reserve and other international financial institutions that trade in non-physical currency and futures, and all other riskier practices; are now buying bulk quantities of physical gold – leaving their old practices behind. According to Mac Slavo who writes for SHTFplan, the NGOs ran by Soros have been questioned and kicked out, along with Rothschild establishments.